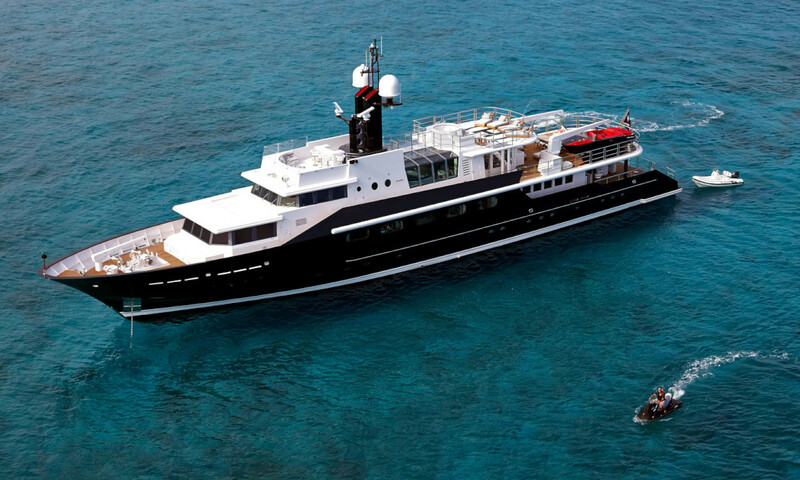 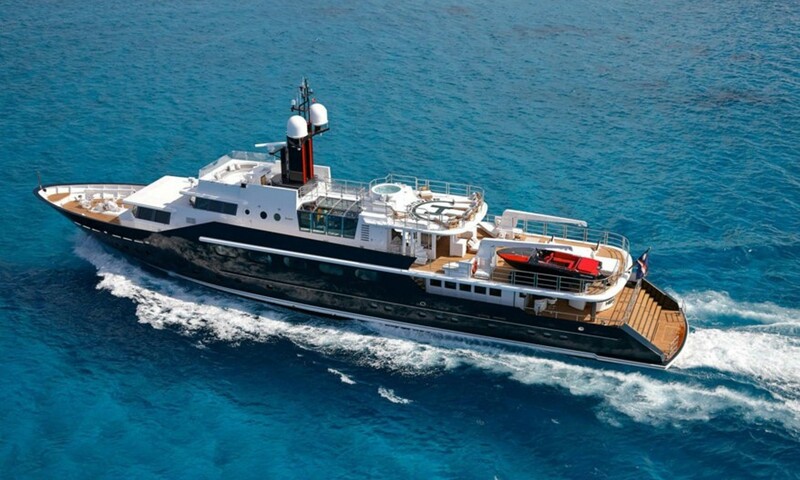 Built by Feadship De Vries in 1986, the Jon Bannenberg-designed motor yacht was recently purchased by her new owners. 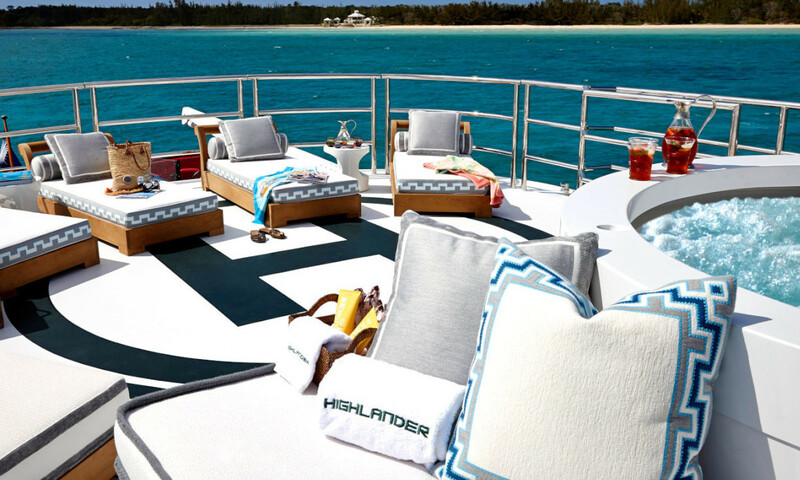 HIGHLANDER underwent a comprehensive refit at Derecktor in Florida in 2014, which included full interior re-styling, a lengthening of the hull, major mechanical updates, and receiving a plush paint job. 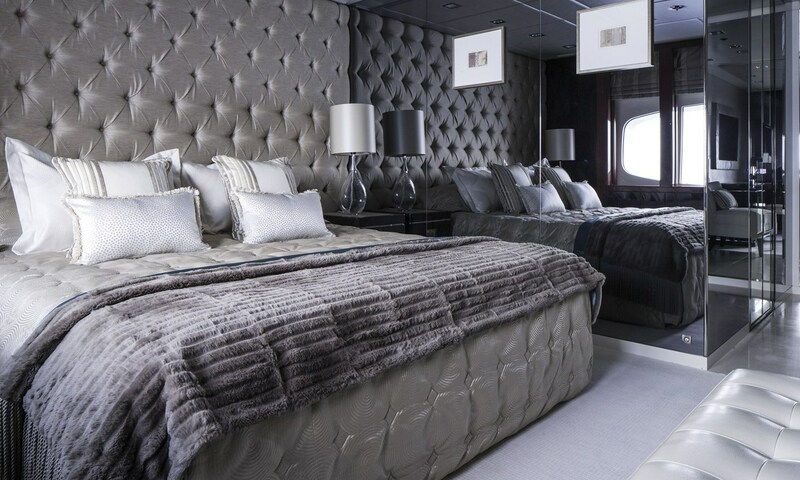 Today, HIGHLANDER offers well-appointed accommodation for 12 charter guests in seven staterooms. 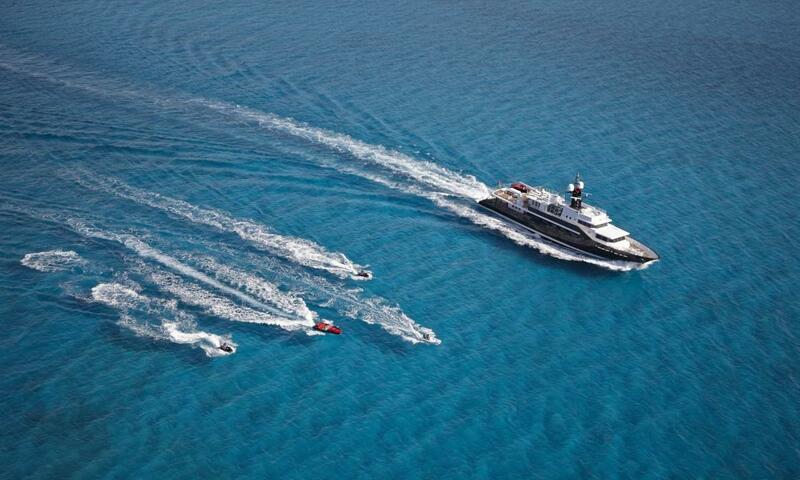 Her guests are well attended to by 11 crew members. 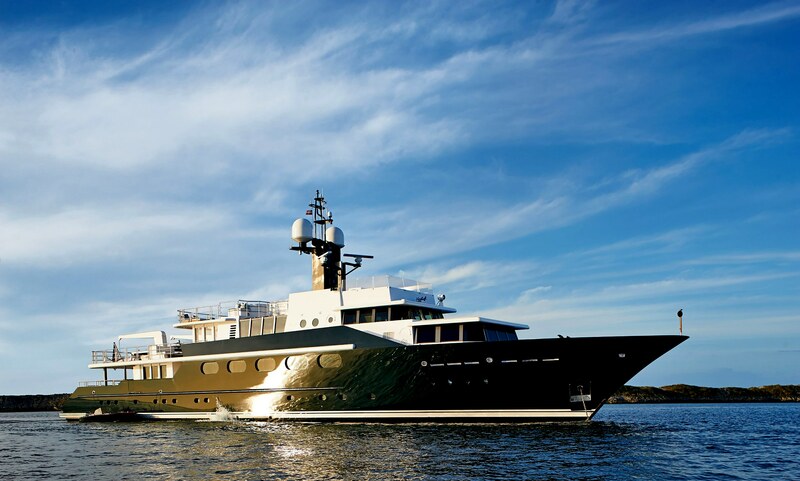 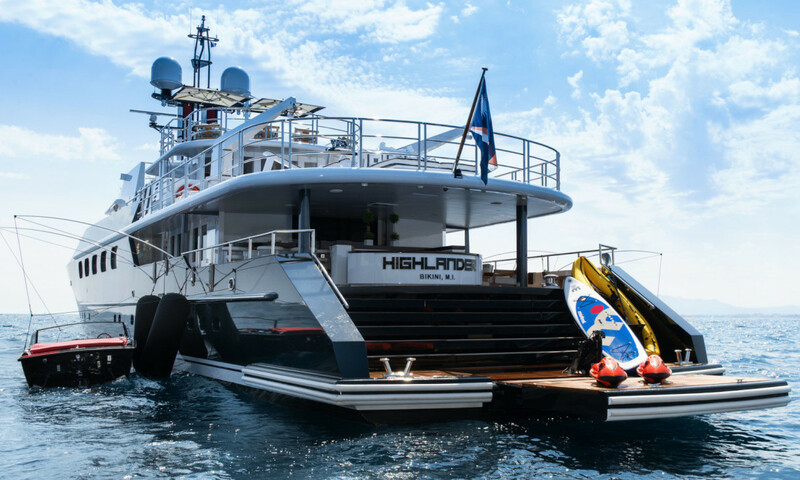 Her iconic exterior styling by Bannenberg and dark hull make this yacht a head turner in any port. 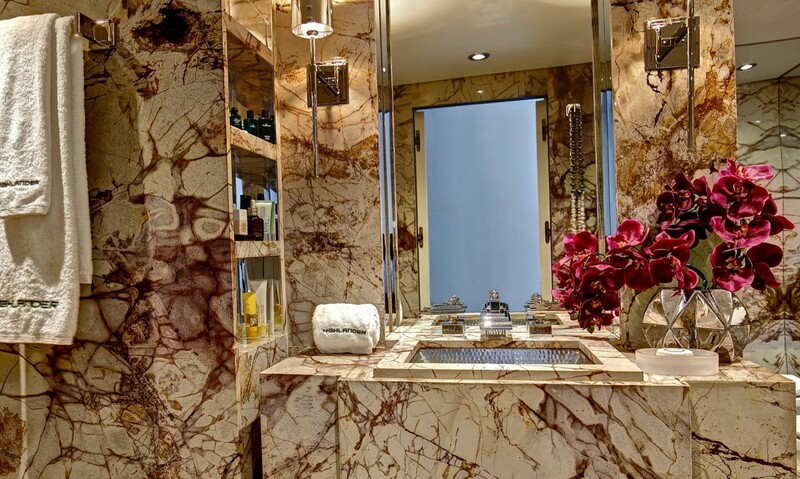 Inside, original pop art on the walls, beautiful furnishings and sumptuous interior features throughout her living areas to create an elegant and comfortable atmosphere.